The Electronic Privacy Information Center and the Center for Digital Democracy have described the move as an unfair and deceptive trade practice, subject to an investigation and injunction by the FTC, in their complaint Monday. Messages, photos, and account information shared on the messaging app would not be shared on Facebook or any of the Facebook family of apps for others to see, WhatsApp said. For Facebook, which paid US$22 billion for WhatsApp, the changes are an attempt by the social networking company to earn revenue from the platform. 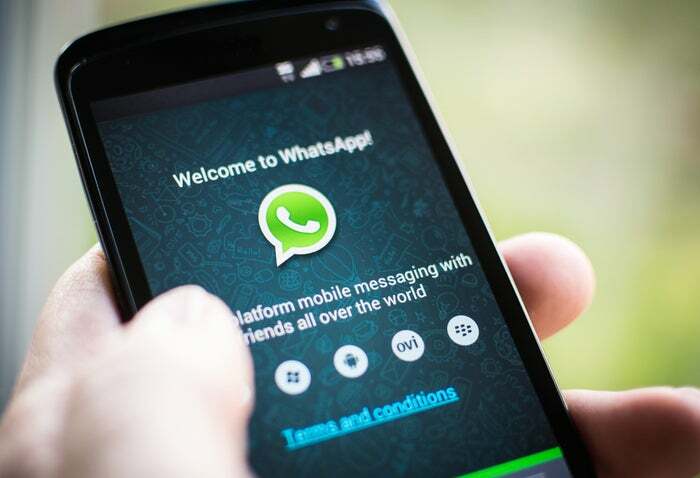 “WhatsApp complies with applicable laws. As always, we consider our obligations when designing updates like this,” a WhatsApp spokesman said in an emailed statement. The company that Facebook acquired some two years ago is likely to claim that it is not in violation of any promise made previously as it is giving users the choice to opt out of the new program. Users are being prompted to tap to “Agree” to the updated terms of service and privacy policies. They can also opt out within 30 days on the account settings by unchecking the relevant box or toggling the control regarding sharing of account information. FTC press releases and blog posts also require that WhatsApp and Facebook must obtain an opt-in consent from users prior to the proposed data transfer, according to the complaint. It states that a FTC release about the agreement had stated that the companies would have to obtain affirmative consent from consumers before making changes to how they use the data they have already collected.